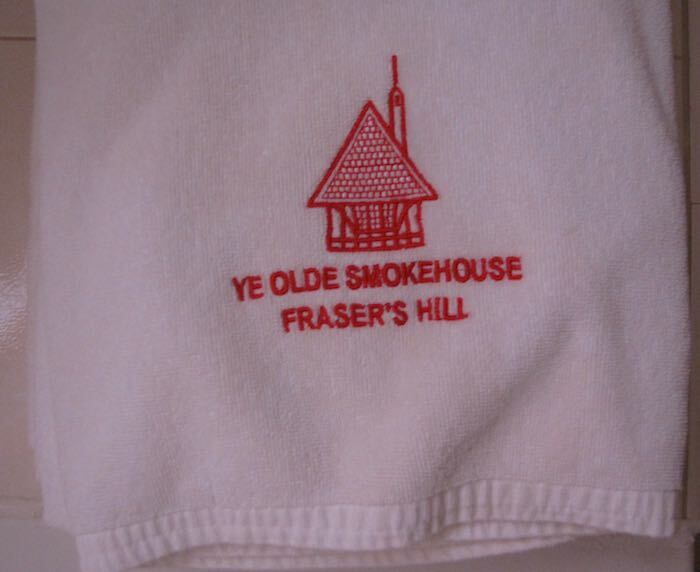 Ye Olde Smokehouse in Fraser’s Hill is an wonderful old fashion english style inn. Make sure you are careful in contacting them as another lodge has a very similar name. Patio with a wonderful ambiance and view. 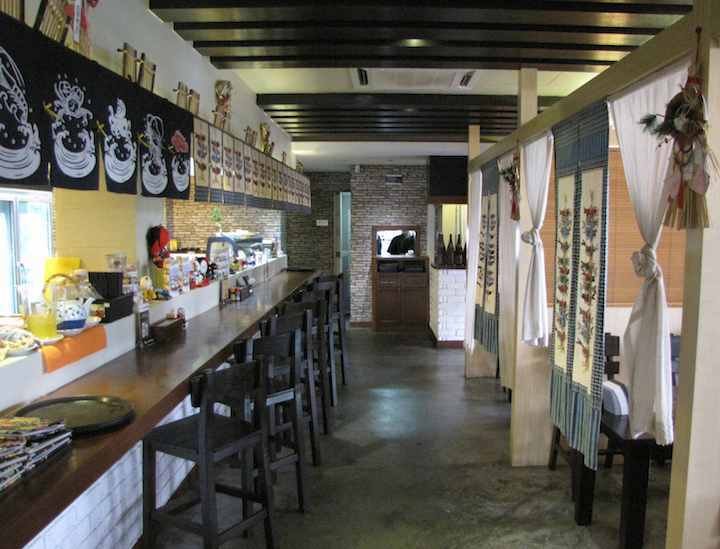 The Umatei Sushi Restaurant in Permas Jaya is another nice Japanese restaurant in Johor Bahru. I imagine many diners are from Straits View Condo and the Renaissance hotel. It is also right next store to my favorite books store (in fact I am on my way there an hour after I post this): Treasures and Books Store, Used English Language Books (though the bookstore is moving next month). 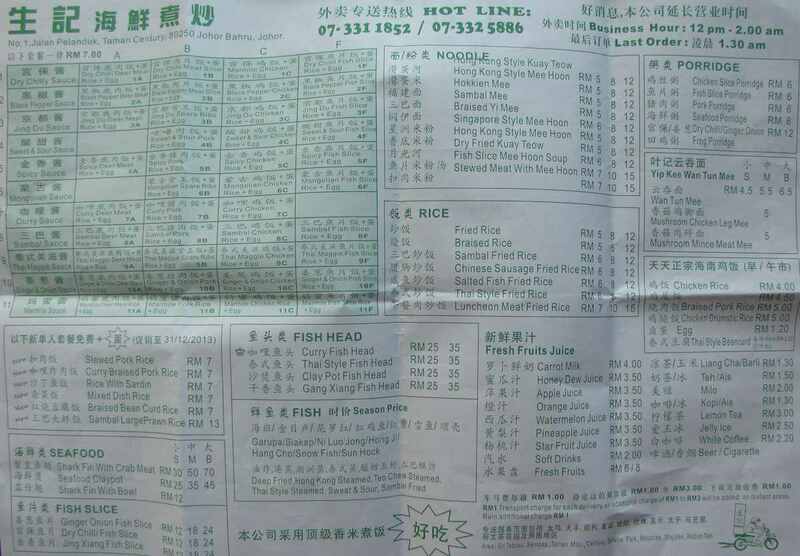 My favorite local delivery place closed months ago (or at least the phone number doesn’t work anymore): Gerai Makan Laut Chun Siang. I found this new place that is good but I don’t have as many dishes I like. 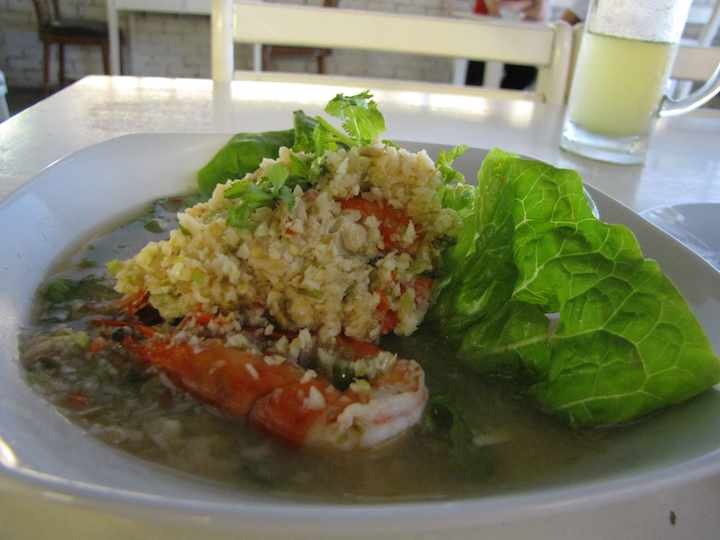 The Indonesian prawns are great. 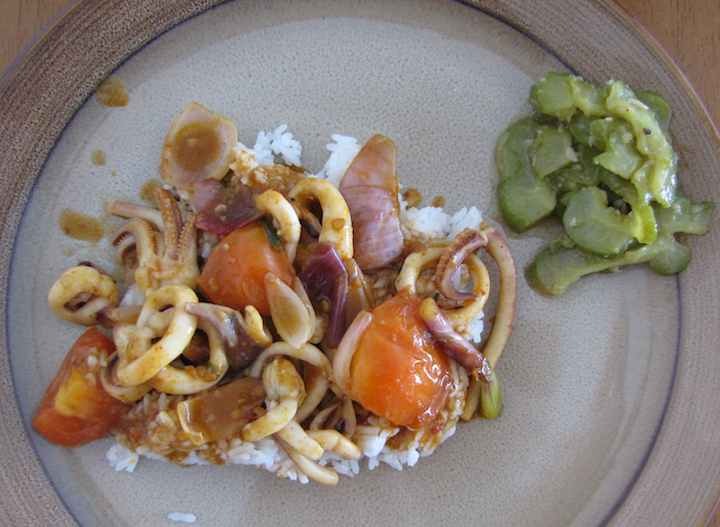 I like the samba sotong ok (in photo). 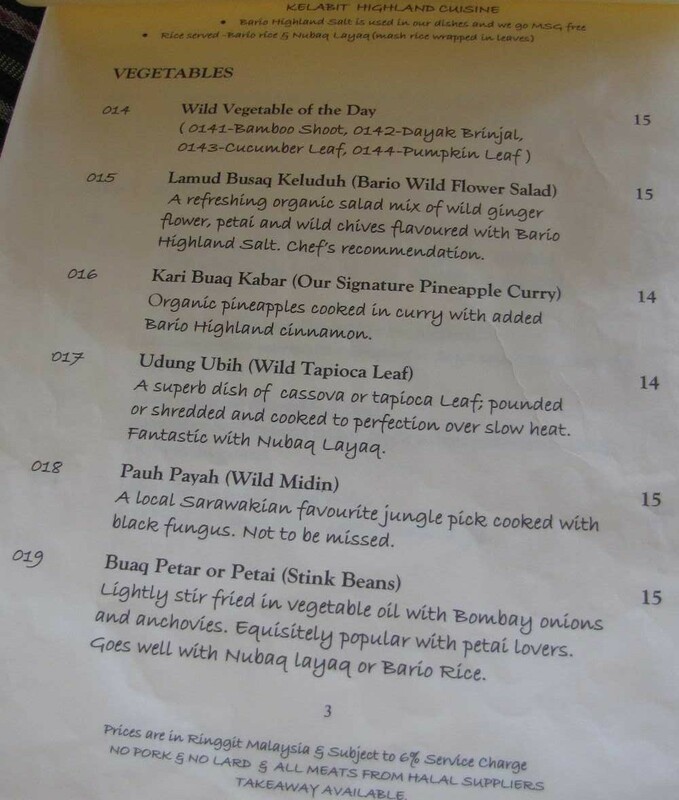 Click on the menus to see larger images (so you might be able to read it). It seems to me it is Chinese food with maybe a bit of Malaysian style. Sambal sotong and bitter gourd from Rong Hwa in JB. They do have a couple nice vegetable side orders (though nothing I like as much as the fried broccoli at the old place), my favorite is baby kai lan. Bitter gourd (in photo) is strong (I like the bitter gourd in fried eggs better. 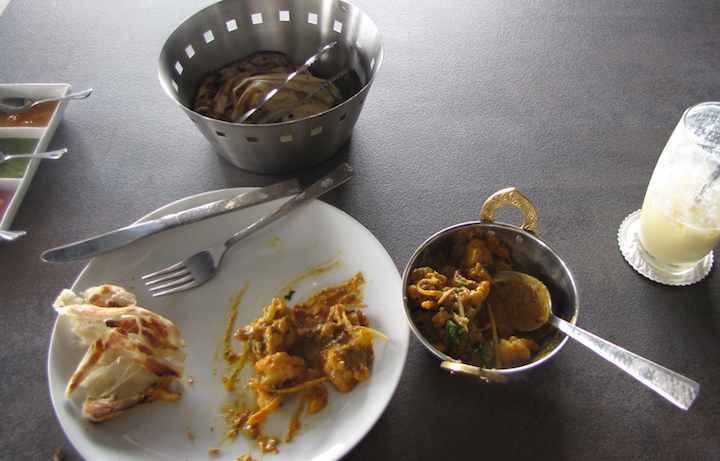 The Spice Kitchen in Bukit Indah is yet another excellent Indian Restaurant in Johor Bahru. 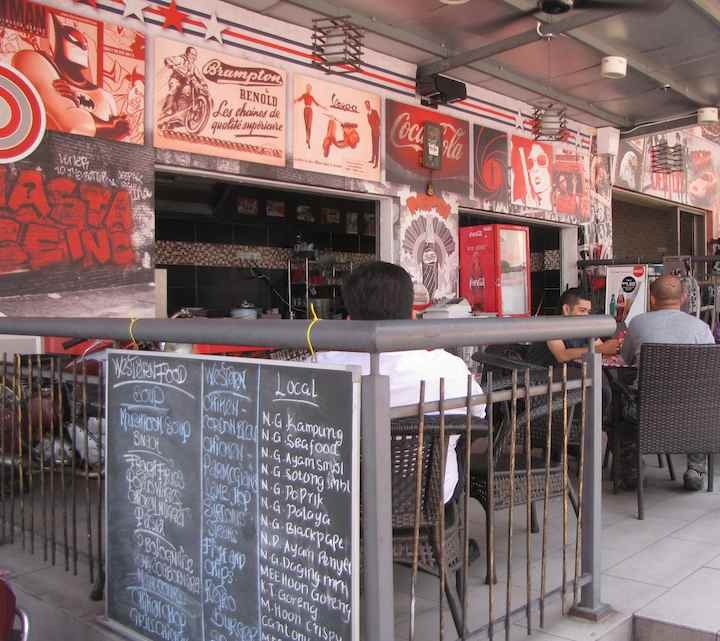 I would eat here a great deal if I lived in Bukit Indah township in Johor Bahru. 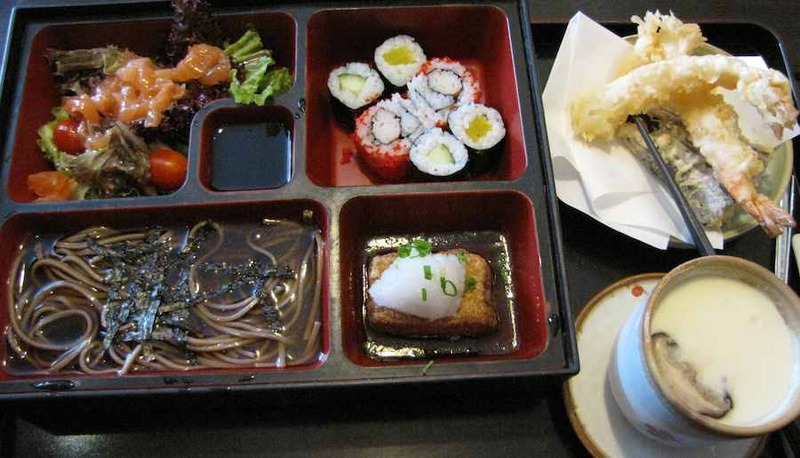 The food is great and the interior is nice. It has the exposed ceilings with duct work showing that my brother loves and overall is just a nice feel. Grandma’s House is a nice little Thai restaurant in Permas Jaya (part of Johor Bahru). The food is good and inexpensive. 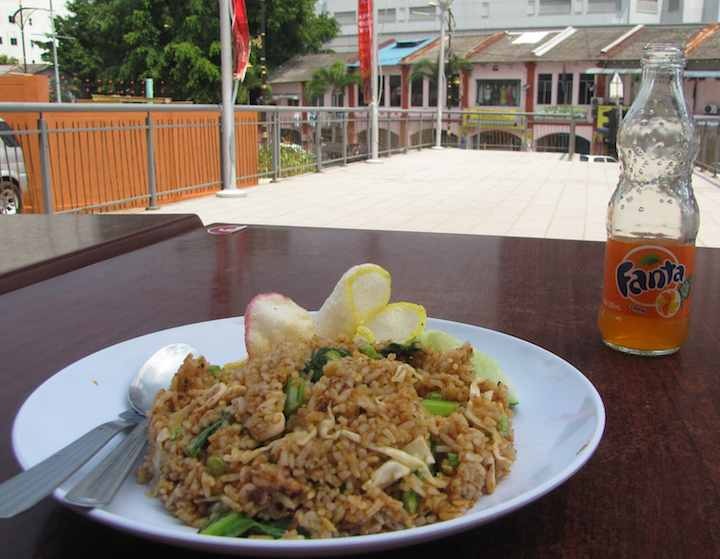 A meal is about 9 to 15 MYR (US$5). The interior decoration is the best part of of the place in my opinion. 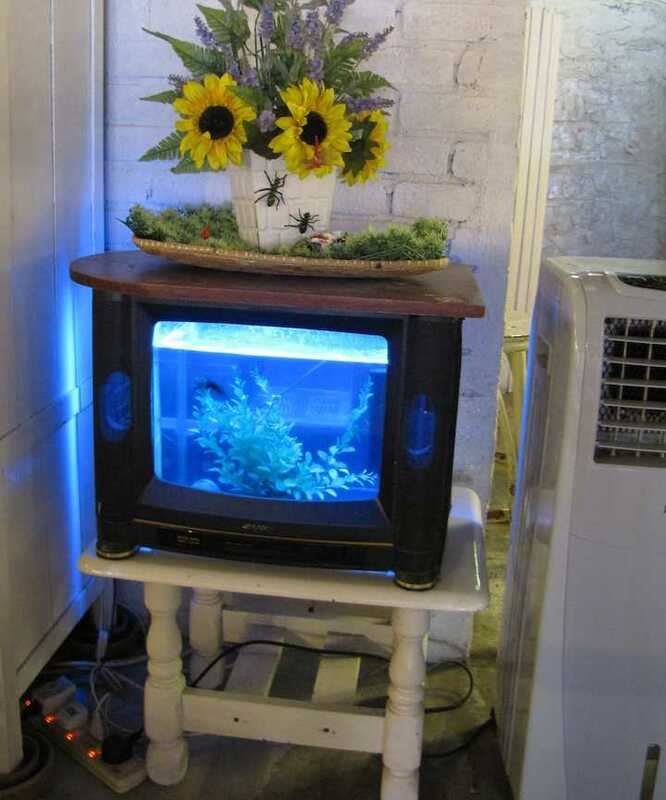 This is a real old TV turned into a fish bowl with live fish swimming around. 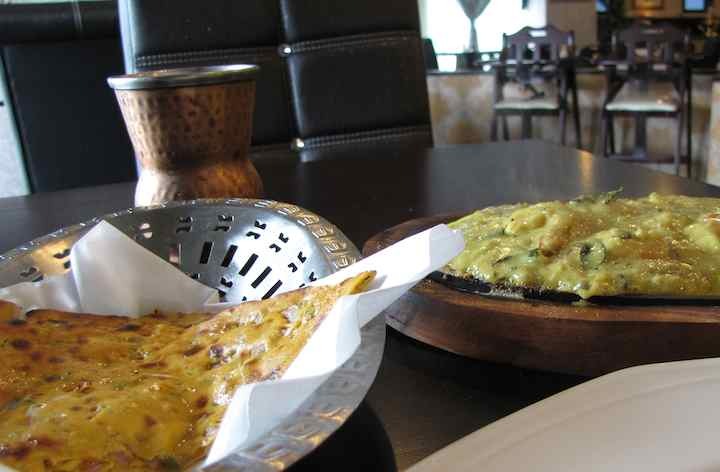 Tandoori Mahal is another very good Indian Restaurant in downtown Johor Bahru. 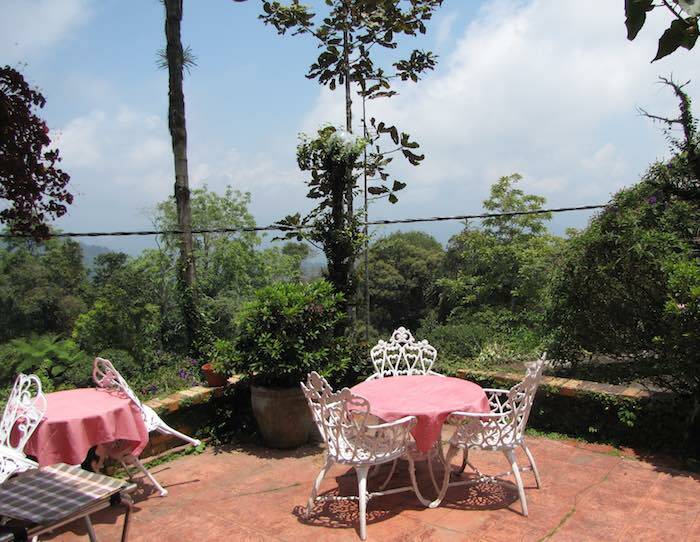 It is across the street from Village Briyani Cafe and Village Countryside Cuisine, next to Zen Zeng Hotel and a block from Danga City Mall. This Panner Tikka was great. The paneer was much “richer” than any I had tasted before. I am actually not sure if this was intentional or not but I really liked it. I ordered it another time and it was still good but much more like the normal panner (cheese) I am used to. 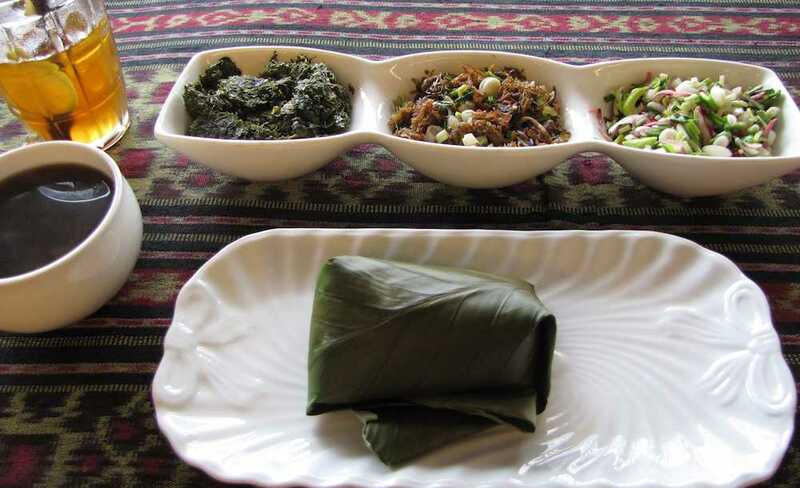 A meal will cost around 15 – 30 MYR (US $5 – 10) depending on what you choose. 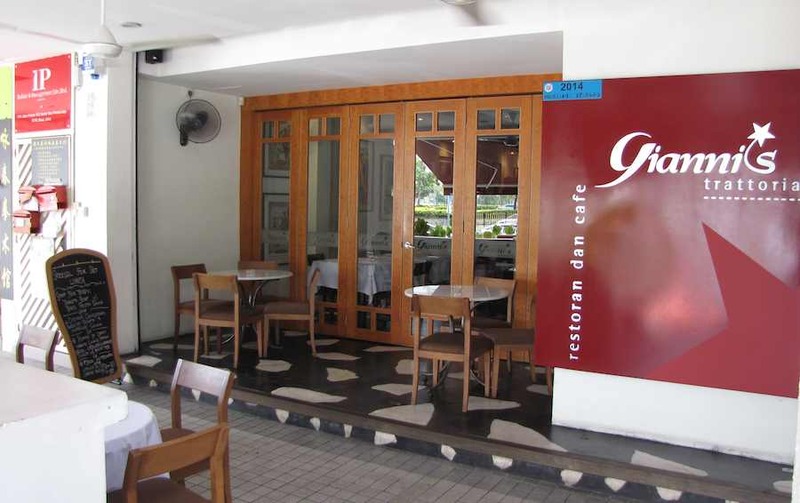 The Red Tro Cafe is a small cafe outside the Galleria at Kotaraya which is in the CBD and old town JB. The Nasi goring sotong was quite nice and the meal was under 10 MYR (I think) which is pretty typical (about US$3). The Red Tro Cafe is located right to the Old Chinese Temple, and across the street from the Sikh Temple. 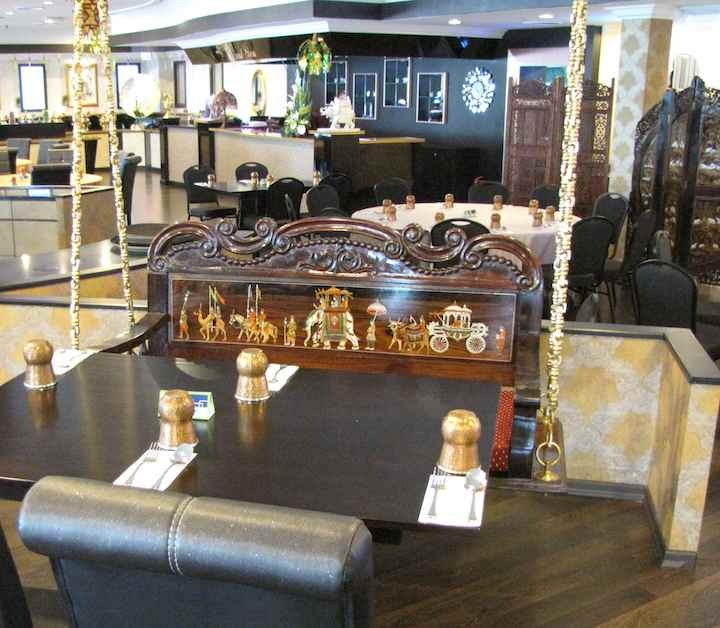 The Grand Gem Indian Restaurant is located in the Blue Wave Hotel in the Central Business District of Johor Bahru. It is yet another good Indian Restaurant. 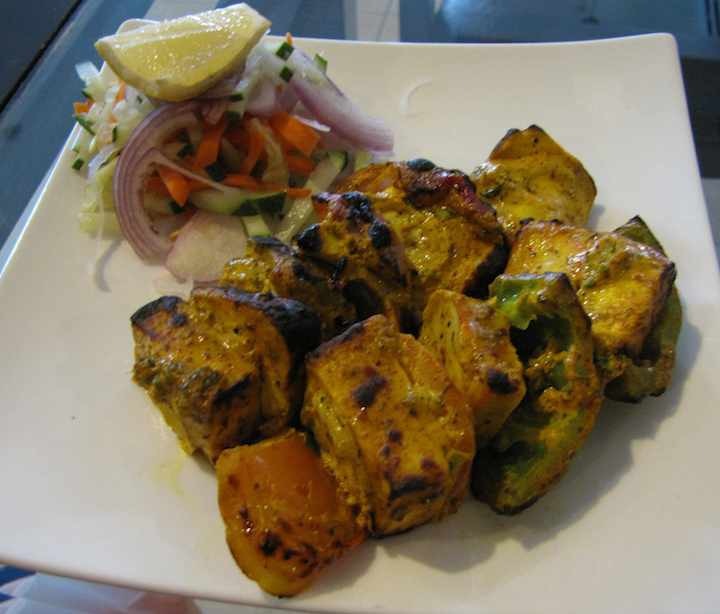 Johor Barhu has many of good Indian restaurants a worthy choice along with many others. 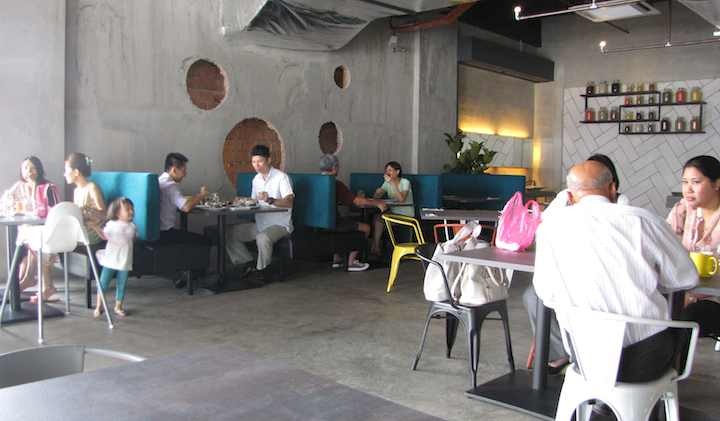 I have seen swinging seats (similar to the one in the photo) in several restaurants in JB. 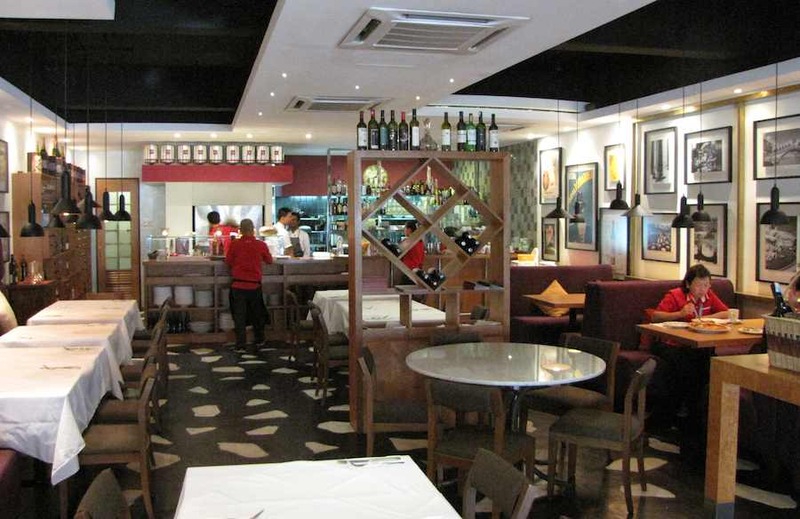 The Grand Gem has a very nice ambiance and the food is good. They don’t offer delivery, at this time. The Blue Wave hotel overlooks the Straits with a view of Singapore. The restaurant is on the ground floor so you don’t have a view but the interior design is nice. The hotel is across from the old immigration site (to be a condo or hotel sometime soon, I believe) and near the new CIQ and City Square Mall.